Catalonia in its splendour with direct access to the beach! 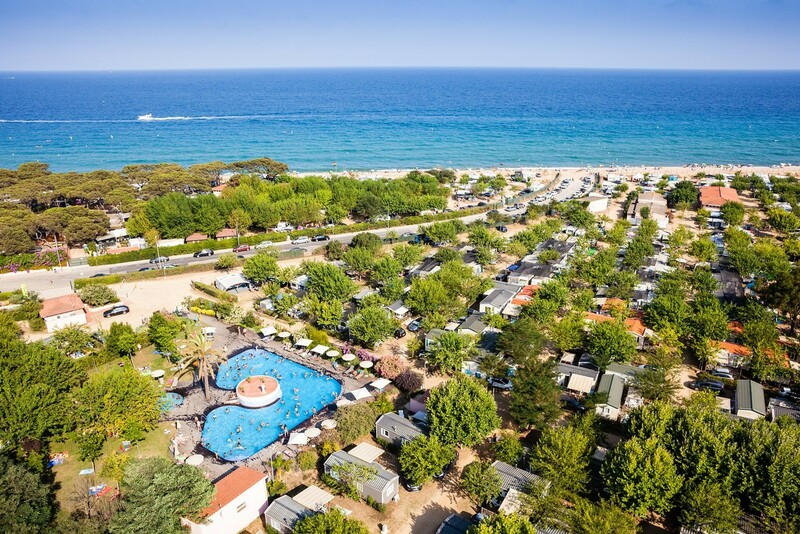 With its luxurious beaches of fine sand, glorious sunny skies, many fun activities for all ages, children's club, and fabulous laguna swimming pool, this camping village provides holiday fun for the whole family in a festive and typically Catalonian atmosphere. 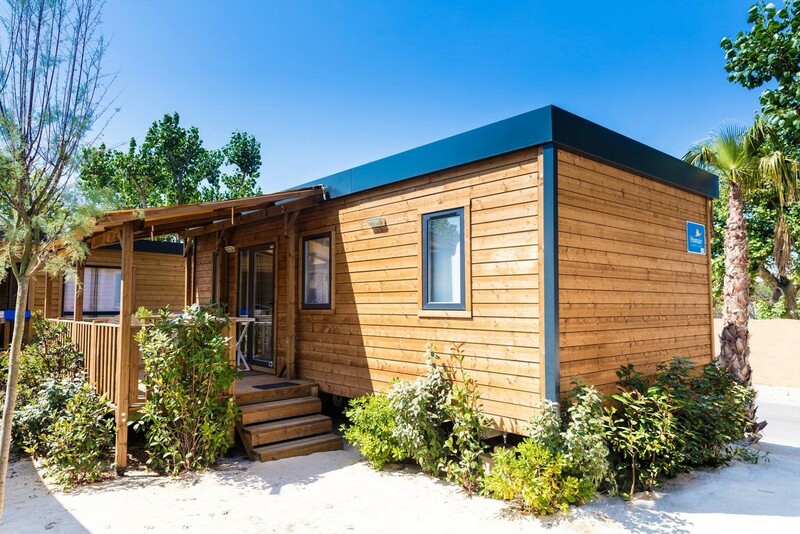 Every mobil-homes have been renovated.